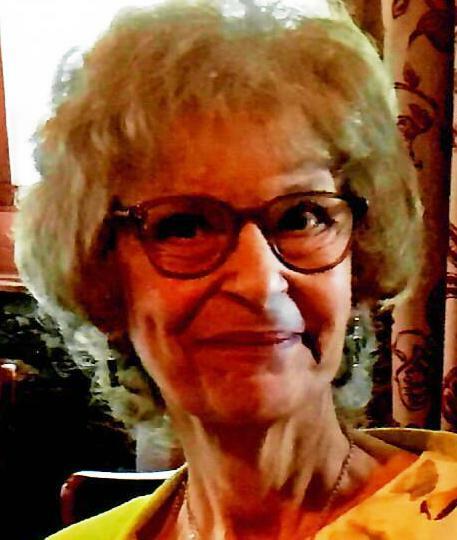 Edith M. (D’Averso) King, 70, of Litchfield, CT, passed away Sunday, April 1, 2018, at UConn Medical Center. She was the wife of Richard King. Edith was born April 5, 1947, in Waterbury, CT, daughter of the late Michael and Theresa (Balazano) D’Averso. She was employed by the Town of Litchfield as the Democratic Registrar of Voters. She loved all types of plants and was a horticulture specialist. In addition to her husband Richard, she is survived by one daughter, Leslie Maloney of Torrington, CT; two brothers, Anthony D’Averso of Florida and Joseph D’Averso of Watertown, CT; four grandchildren, Chelsea Blosser, Jane Hall, Jordan Maloney, John Maloney; three great grandchildren, Emma and Elijah Blosser, Kurt Hall; her beloved pug “Lily”, as well as several nieces and nephews.